Gymboree knows that life is full of big and small happy moments, their new campaign, One Big Happy encourages families to celebrate the special moments, no matter the size! The holiday season is the busiest time of the year, it’s a great time to spend with family, create new memories and carry on family traditions. One of my families favorite traditions is to make, bake and decorate Christmas cookies for family, friends and Santa Claus! 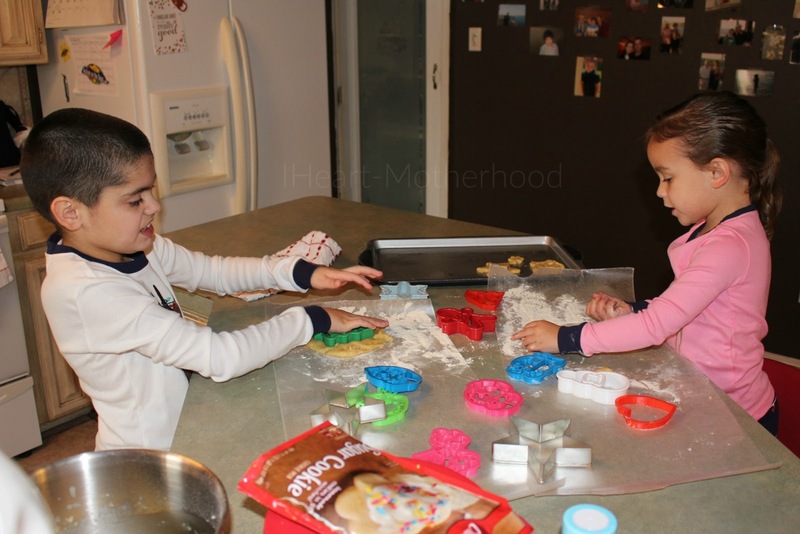 We spend a lot of time in the kitchen and it’s the perfect place to gather everyone and make memories together! 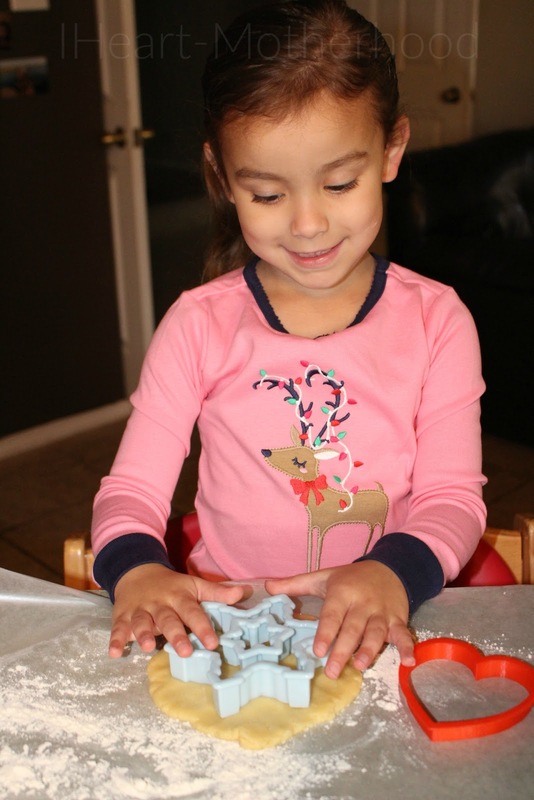 My children loved helping with all of the cookies, they were feeling extra festive in their comfortable Holiday Lights Gymmies from Gymboree! 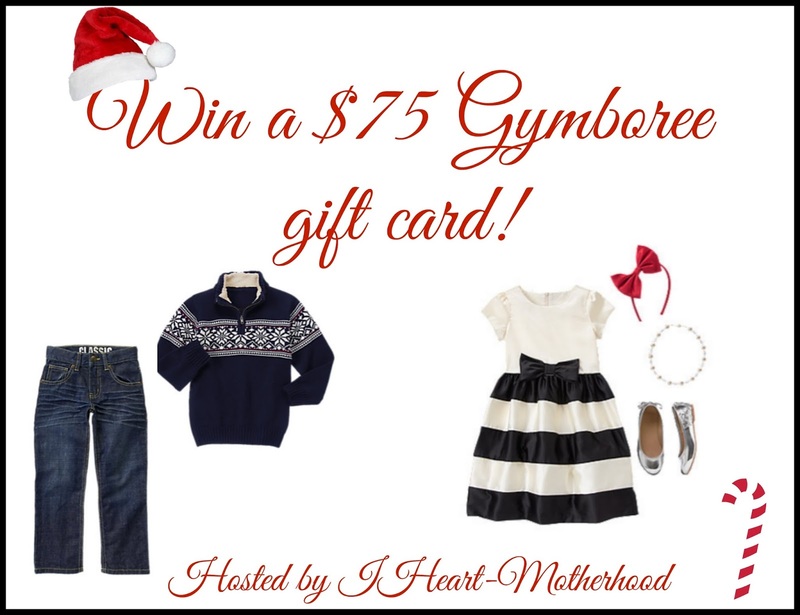 We love shopping at Gymboree, their new Holiday Shop features the most adorable line of outfits for your children this holiday season. Whether your relaxing and watching movies together in snug-fitting Gymmies or taking your first family photo’s with pretty satin and bows, your little ones will be the best dressed around with Gymboree’s Holiday Shop! Another exciting family activity that my children look forward to each year is a visit to Santa Claus at our local mall! I picked out the perfect outfits for Big Brother C and Little Sister C for their upcoming trip! 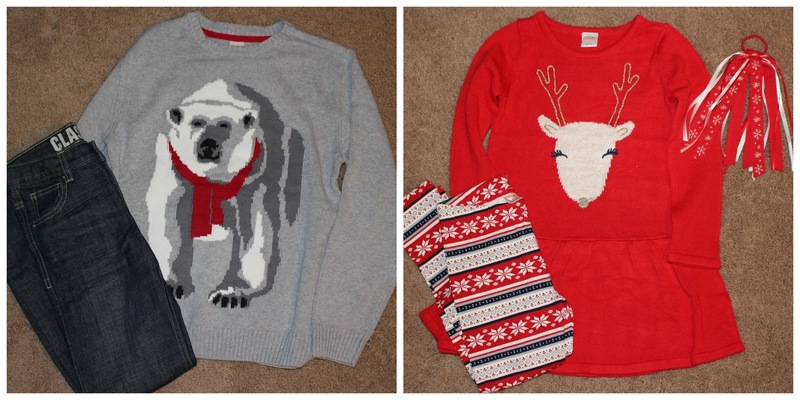 My son will be wearing a warm and cozy Polar Bear Sweater and Gymboree’s Classic Jeans, while my daughter will be wearing the Reindeer Sweater Dress paired with Fair Isle Print Leggings and a cute Snowflake Streamer Pony in her hair! Our family favorite traditions every year is decorating after Thanksgiving and watching all the Christmas movies while eating snacks. Our tradition is to say what we’re thankful for before we eat our Thanksgiving meal and then we like to play a family game of Taboo. our family tradition is we always go to callaway gardens to see the Christmas lights after thanksgiving and it helps us get into the christmas spirit. My favorite tradition for the holidays is to get together with family and enjoy the time we have together. I am always happy at Thanksgiving and Christmas eve because I get to spend time with my children and grandchildren. We all get together on these holidays. Playing board games after thanksgiving dinner! 4 years ago we spent Thanksgiving at Disney World! We like to drink hot cocoa and watch Christmas shows, look at lights, and spend time with family. 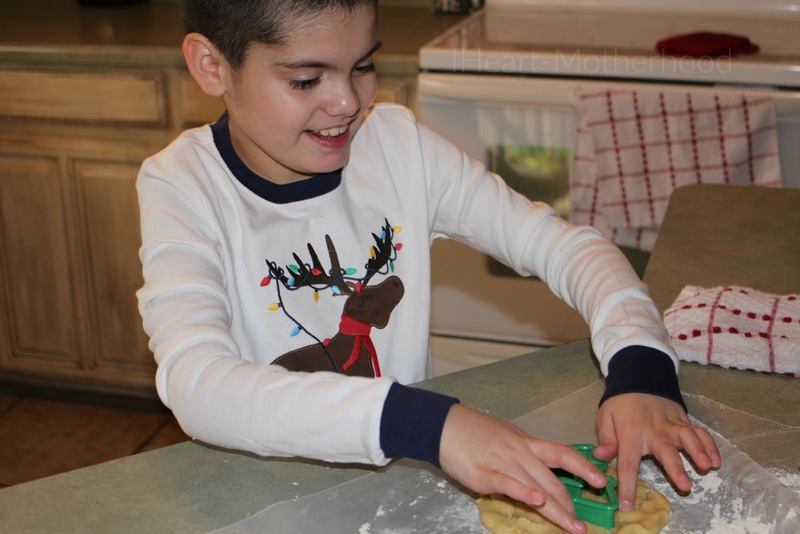 Baking and decorating holiday cookies is a great tradition for us. My favorite holiday memory is baking and decorating gingerbread houses with my family. We love to open a Christmas gift on Thanksgiving evening. It’s usually a pair of Christmas PJs, a Christmas movie and a Christmas treat.